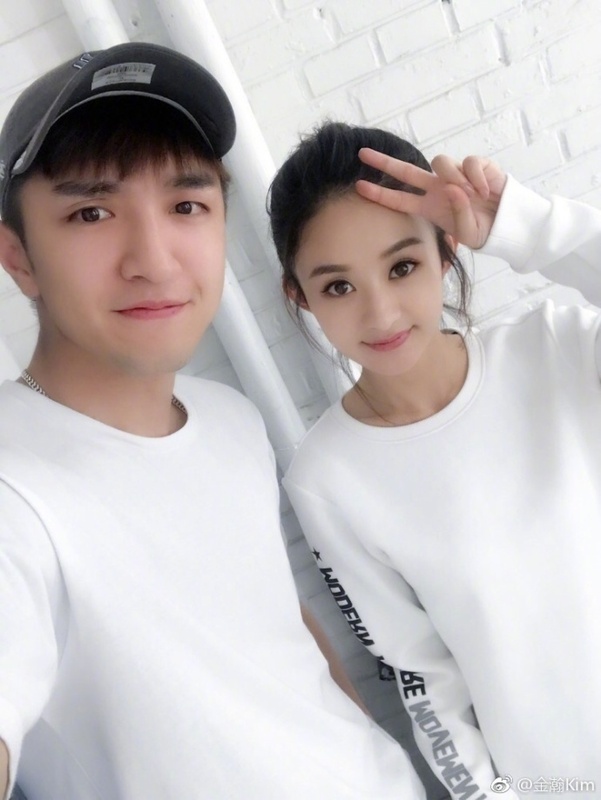 Fun fact: Jin Han recently joined Zhao Liying’s studio. Our Glamorous Time 你和我的倾城时光 has confirmed Zhao Liying (Princess Agents) and up-and-coming actor Jin Han (Chiyun Nan in The Princess Weiyoung) as leads. 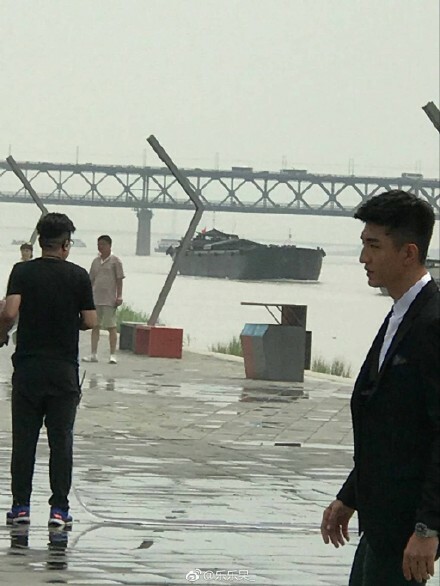 The drama will revolve around the romance between young white-collar worker Lin Qian and former military officer turned CEO Li Zhicheng. Lin Qian has the brains and the enthusiasm, but has been unsuccessful in all her ventures so far. Li Zhicheng’s family business is on the verge of bankruptcy, and he returns to the corporate world in an effort to reverse the situation. Lin Qian ends up helping Li Zhicheng revive the company, and they fall in love with each other in the process. Costars include Cao Xiwen, Yu Haoming and Meng Rui. There are rumours that Jin Dong will guest star as Lin Qian’s older brother, but as always, take the news with a grain of salt. It’s the classic modern idol drama formula, and will be written by original author Ding Mo (Love Me, If You Dare, When A Snail Falls in Love). 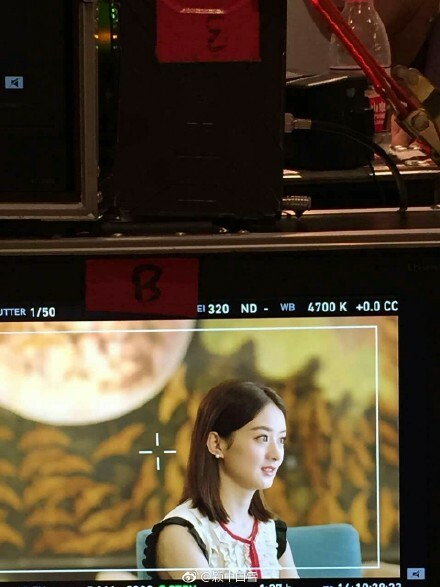 The 30 episode drama has already begun filming, and is helmed by web drama director Zhou Linhao (Ice Fantasy Destiny). Zhao Liying will begin filming her new historical drama with Feng Shaofeng after she wraps up Our Glamorous Time. 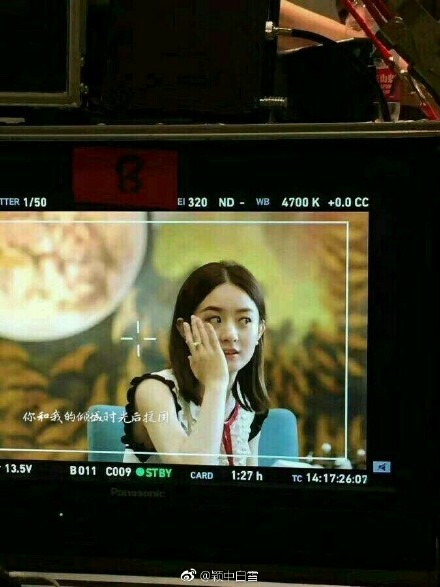 This entry was posted in Drama, Mainland China and tagged Cao Xiwen, Jin Han, Our Glamorous Time, Yu Haoming, Zhao Liying by XDramasX. Bookmark the permalink. I hope there is another Drama for Lin Gengxin and Zhao Liying..I’m gonna miss them as Princess Agents will finish next week.I love th both because they have strong chemistry. If I’m correct, I think he also plays one of the military guys (Zhao Xifeng) in Princess Agents that doesn’t like LiYing’s character Chu Qiao.